Other People’s Thoughts is a section in the Journal of the China Heritage site. It is inspired by a compilation of quotations put together by Simon Leys (Pierre Ryckmans), one of our Ancestors, during his reading life. Pierre remarked that the resulting modest volume of quotations was ‘idiosyncratically complied for the amusement of idle readers’ (see Simon Leys, Other People’s Thoughts, 2007). 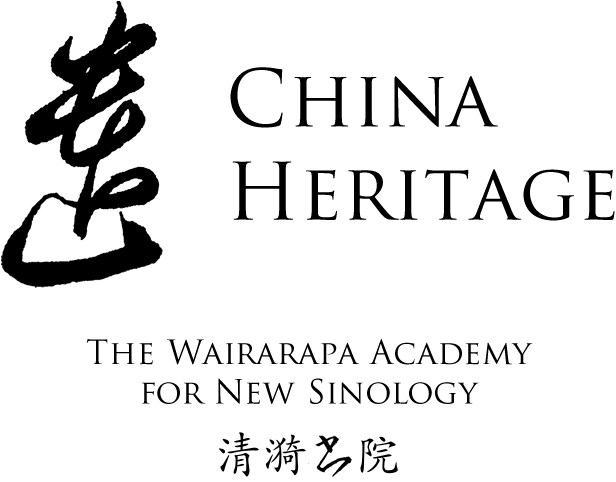 Our aim is similar: to amuse our readers (idle or otherwise); as is our modus operandi: to build up an idiosyncratic compilation, one that reflects the interests of The Wairarapa Academy for New Sinology and its coterie. 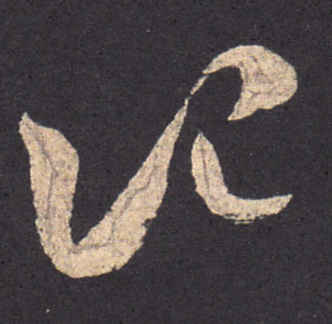 In collecting this material, and by adding to it over time, we accord also with a Chinese literary practice in which quotations — sometimes called yǔlù 語錄, literally ‘recorded sayings’ — have a particular history, and a powerful resonance. The most famous collection of recorded sayings is The Analects 論語, compiled by disciples of Confucius. Then there is the timeless 5000-words of Laozi’s The Tao and the Power 道德經, as well as the Chan/Zen 禪宗 tradition of what in English are known by the Japanese term kōan 公案, dating from the Tang dynasty. 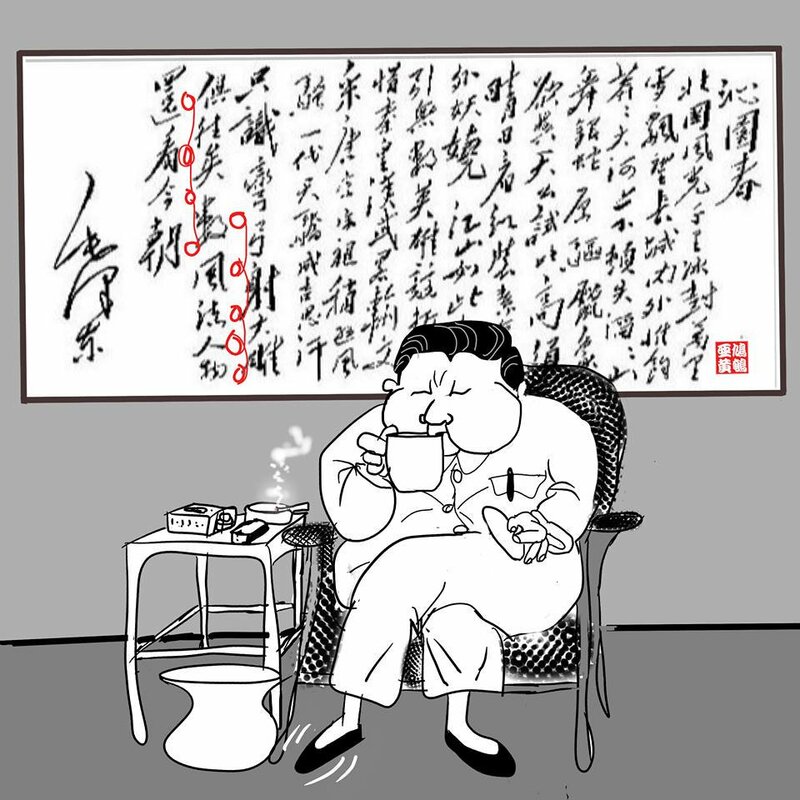 Modern imitations range from the political bon mots of Mao Zedong to excerpts from the prolix prose of Xi Jinping’s tireless speech writers, and published snippets from arm-chair philosophers and motivational speakers. Your Confidence is only possible because of censorship. The sunlight will titrate from spring to autumn. The cadence comes from the dialect of the shtetl and the Pale of Settlement, where Jews developed an especially expressive language to describe especially terrible circumstances. In New York, Yiddish-isms mixed with neighborhood lingo, creating a patois. Some of those phrases made it into the American lexicon, where they live forever. The people are gone, but their words remain: klutz, kvel, mensch. And it was not just the words but the structure of the sentences, which were inverted, tuned for pontificating. Scholars call it the ‘Yoda effect’ — the wizened Muppet was an old rebbe, teaching the ancient wisdom. ‘As editor of the New York Review of Books I published a theme issue about #MeToo-offenders who had not been convicted in a court of law but by social media. And now I myself am publicly pilloried.